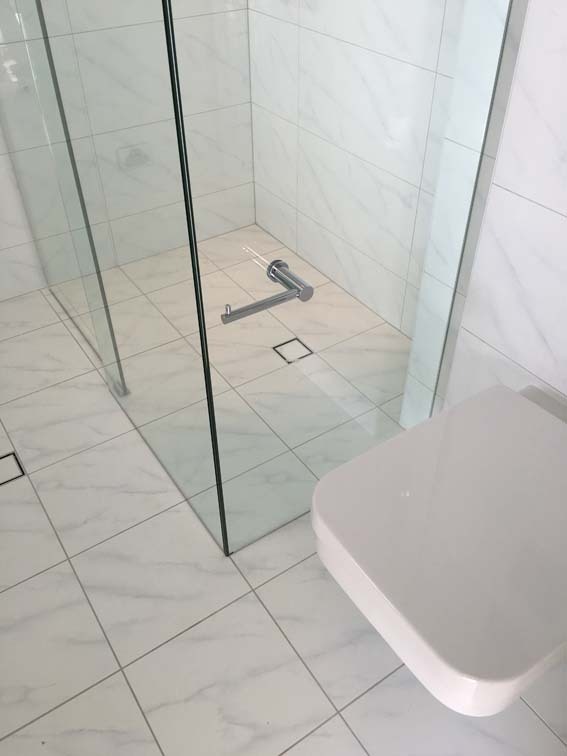 Another great option in our frameless shower screen range is the frameless slider, offering you the versatility you need for your bathroom. 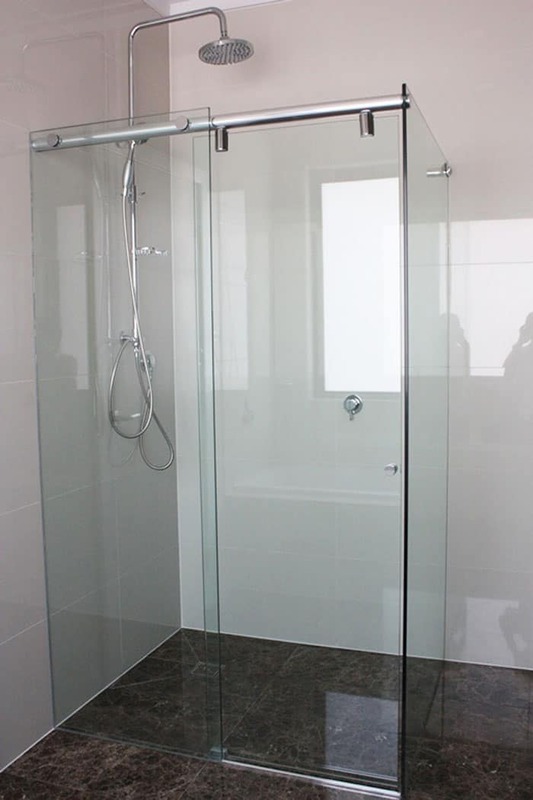 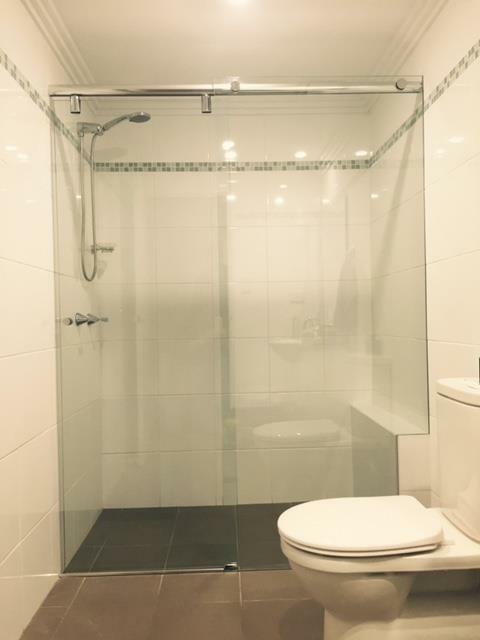 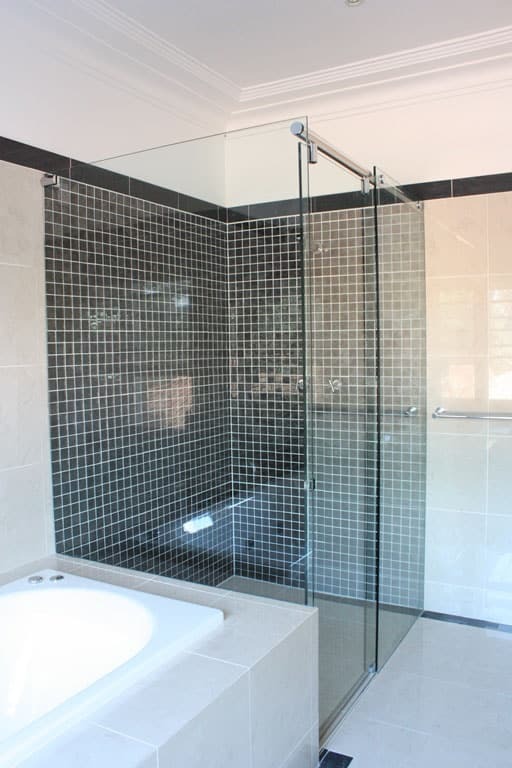 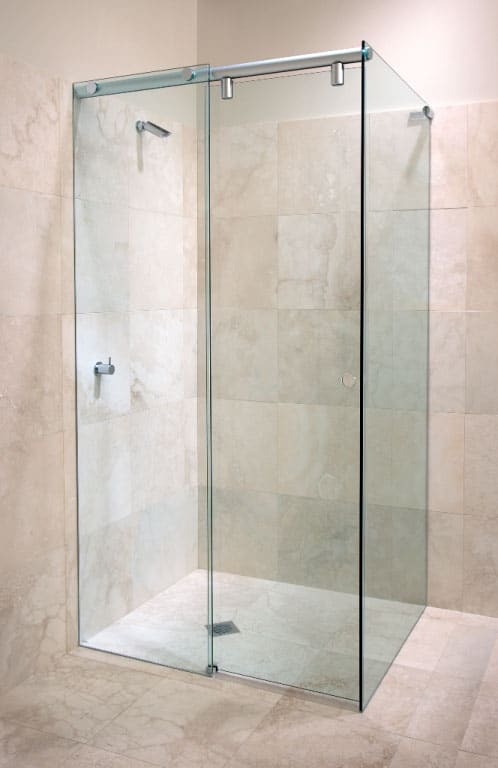 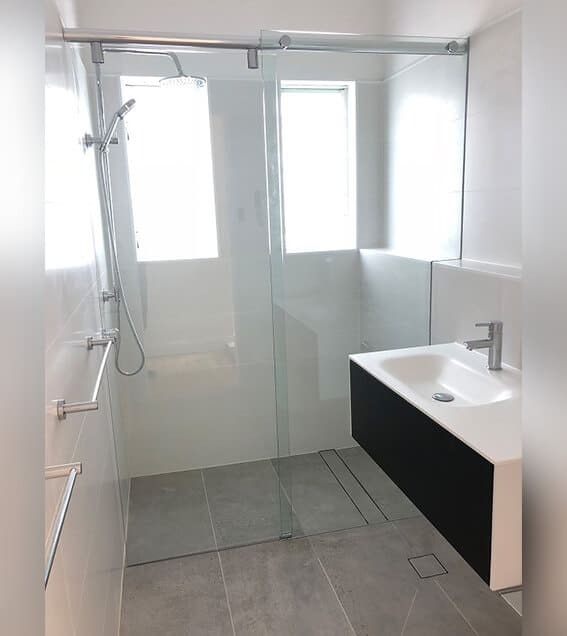 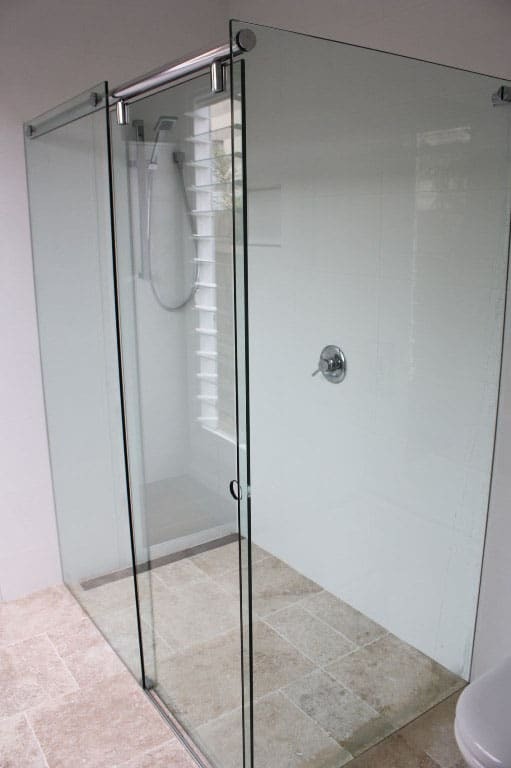 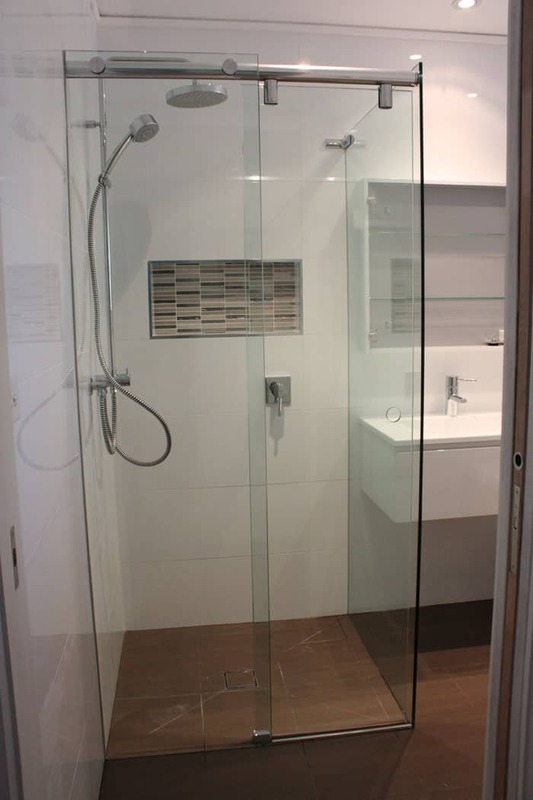 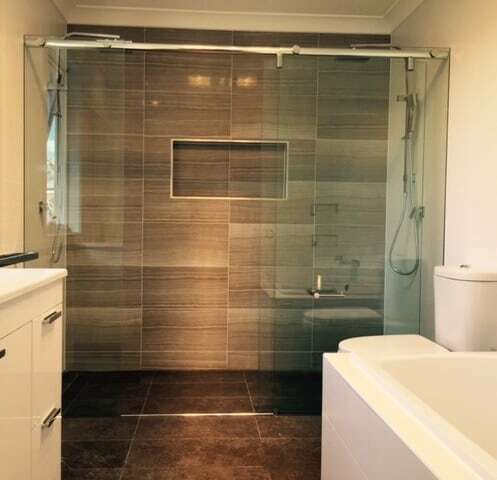 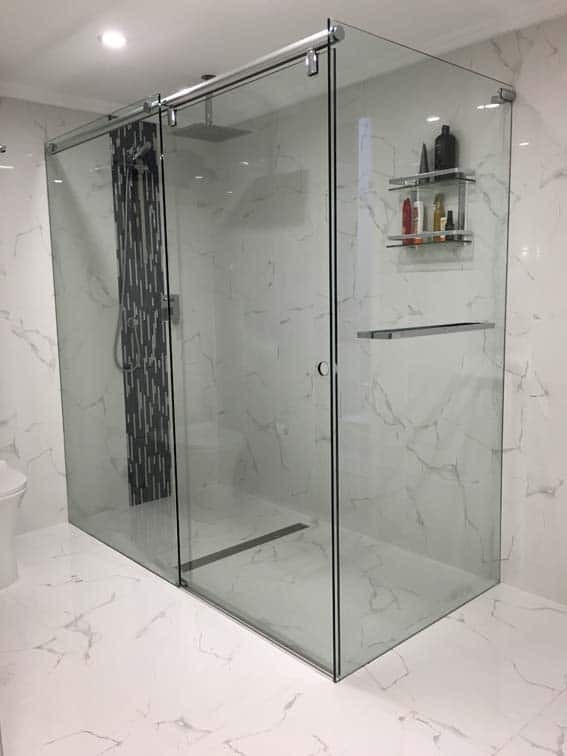 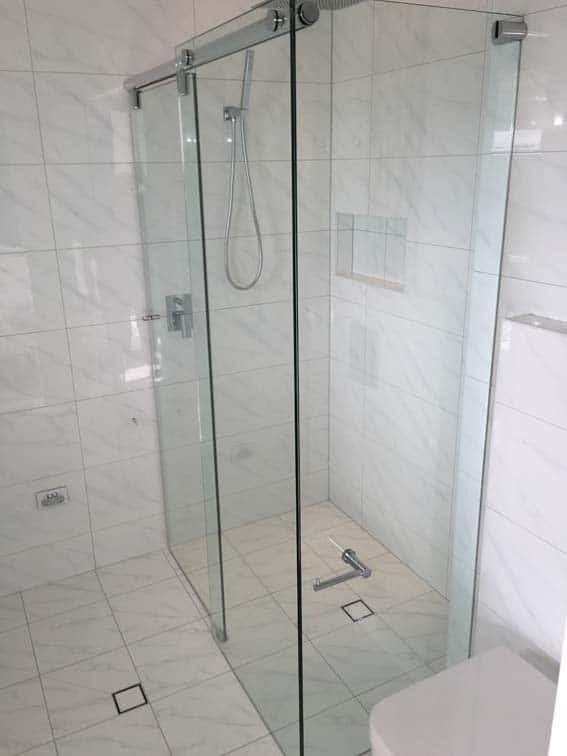 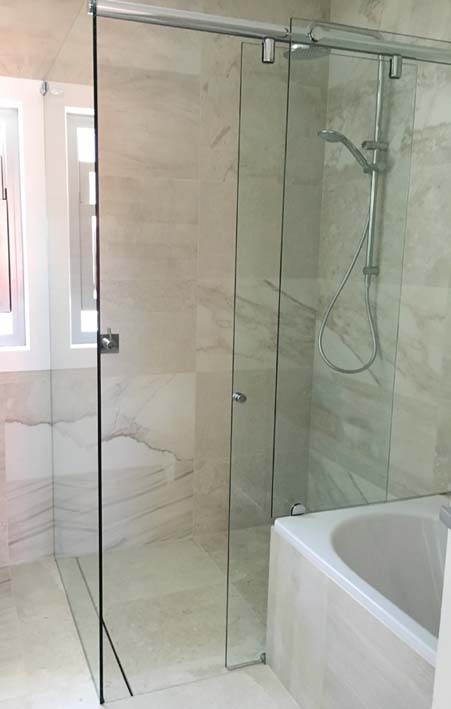 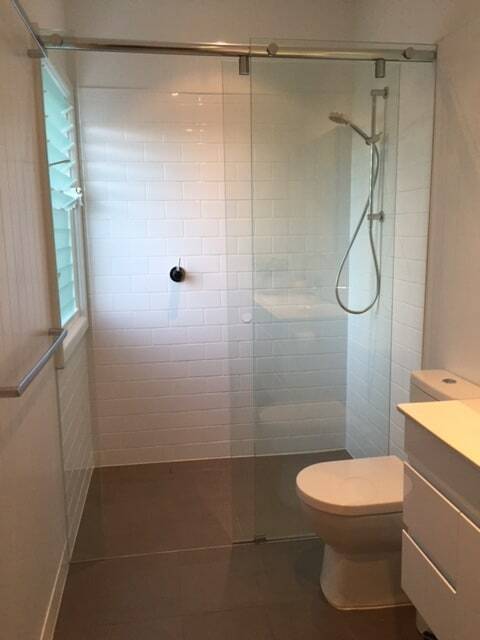 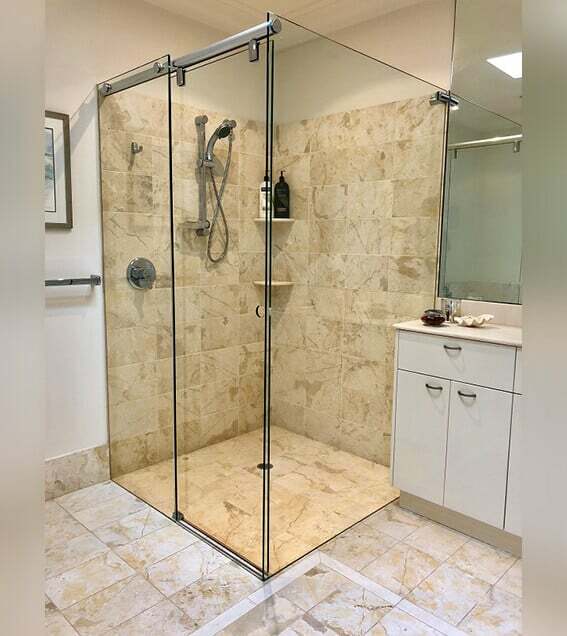 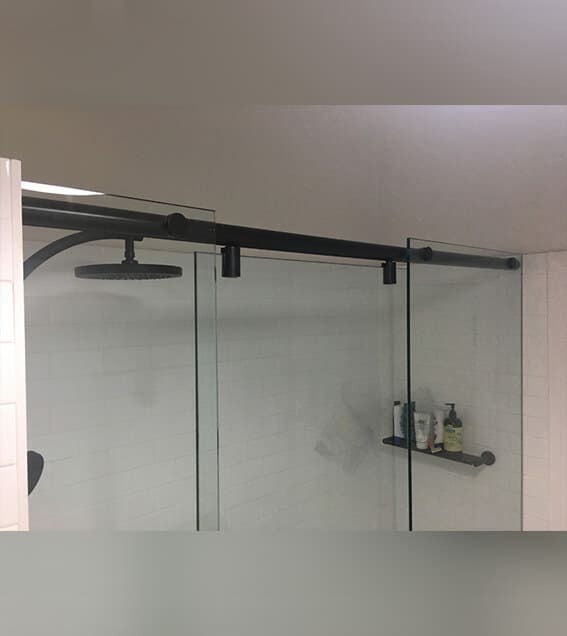 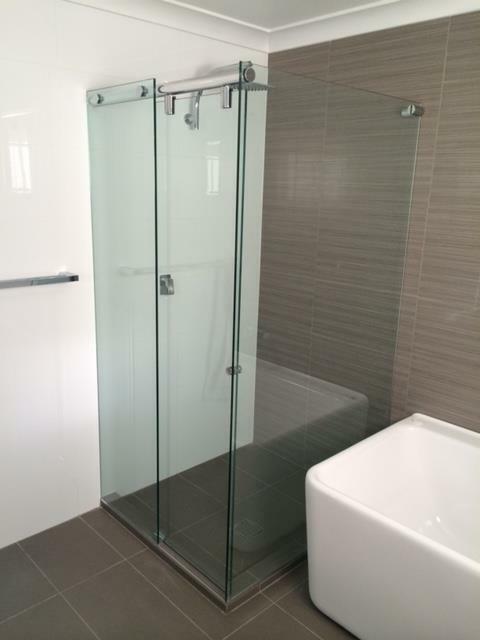 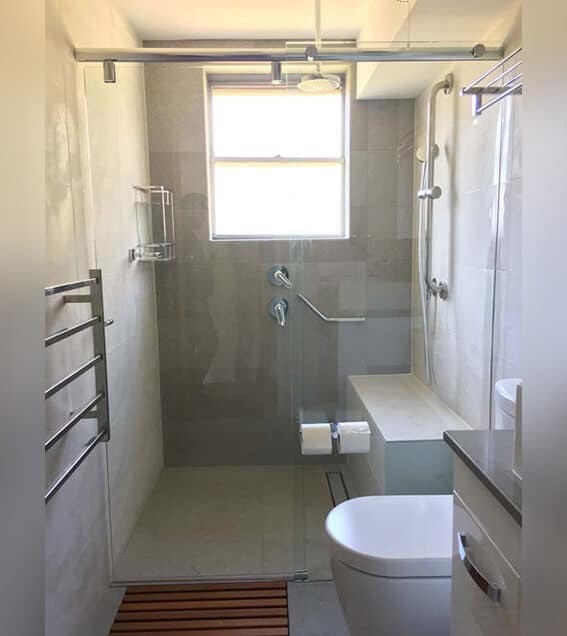 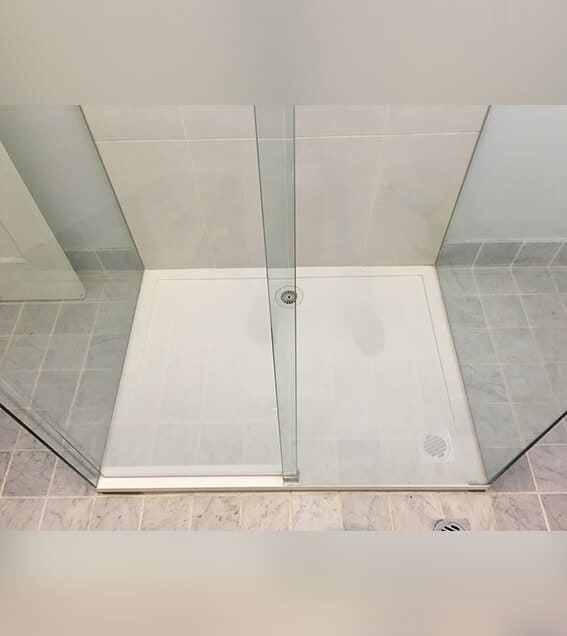 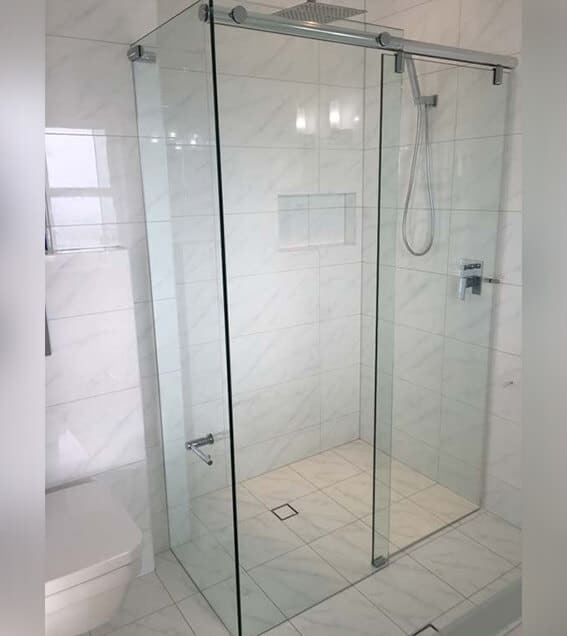 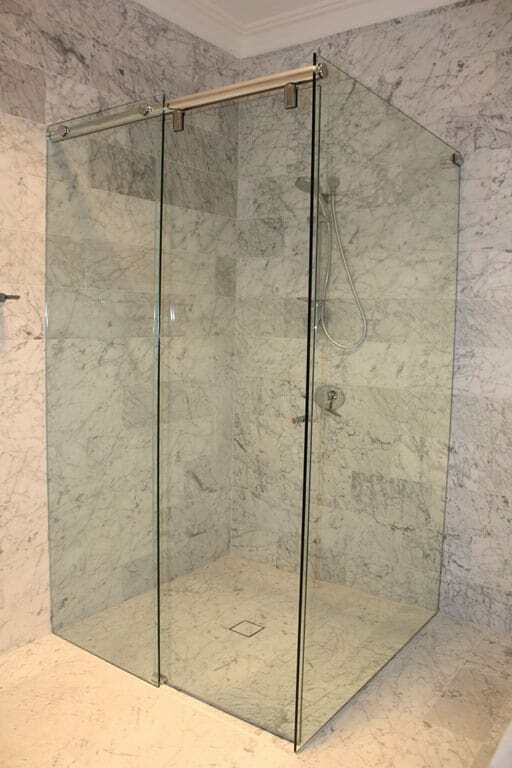 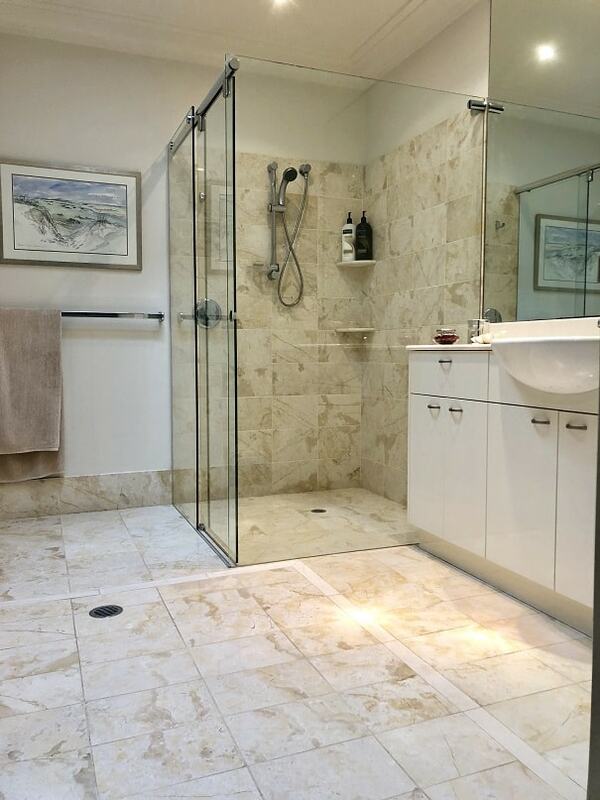 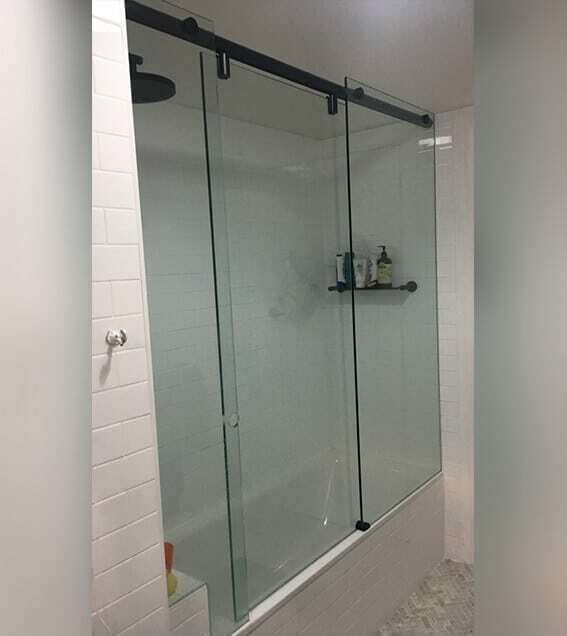 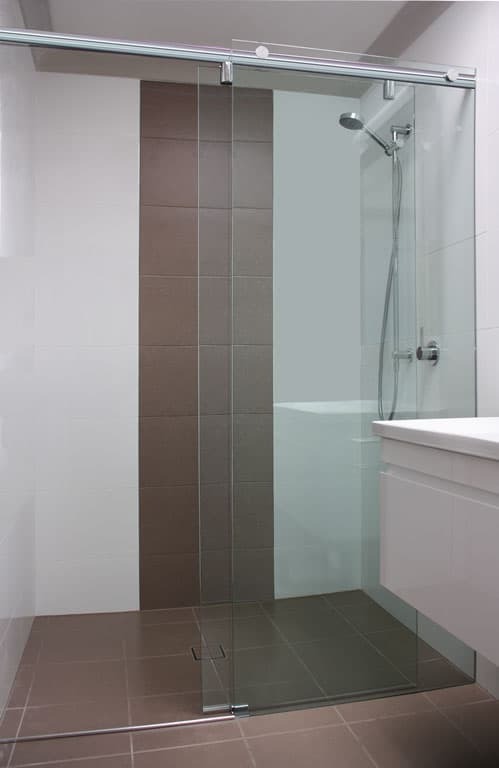 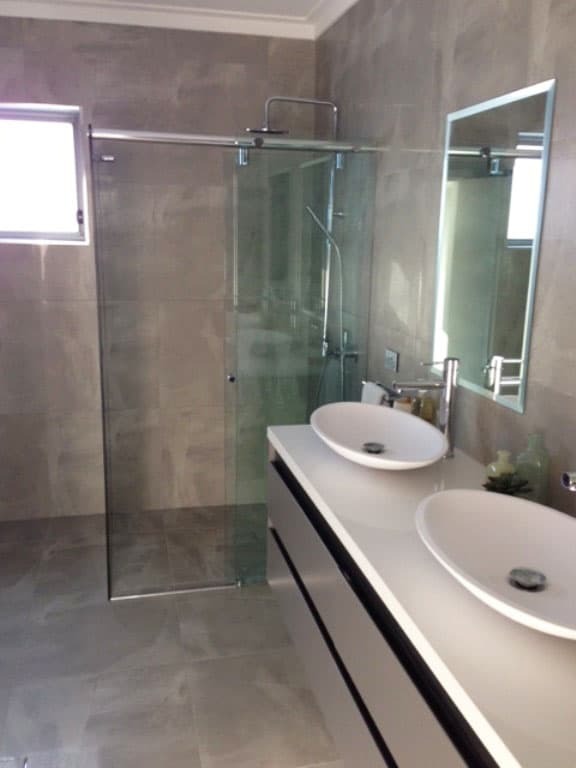 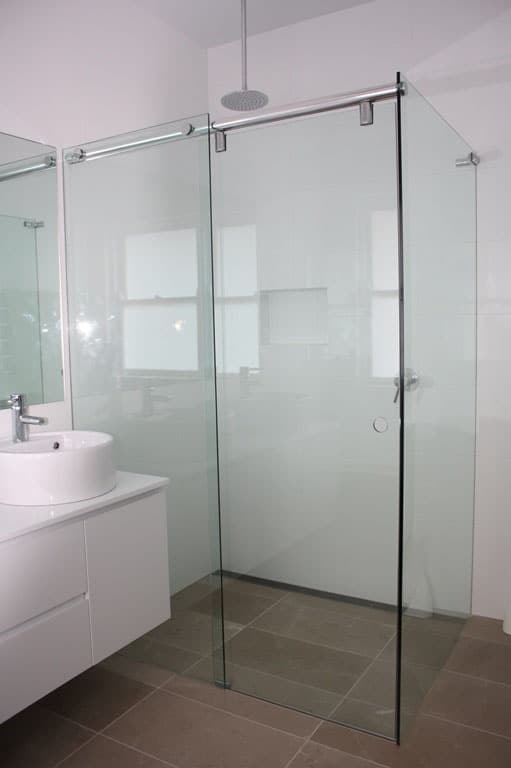 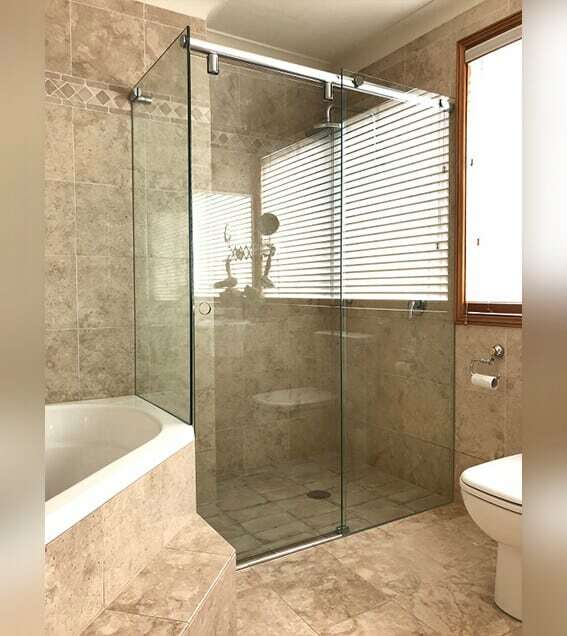 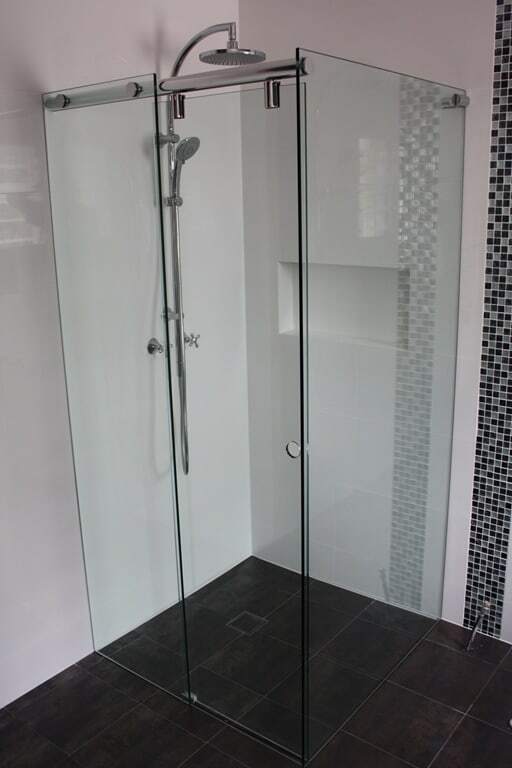 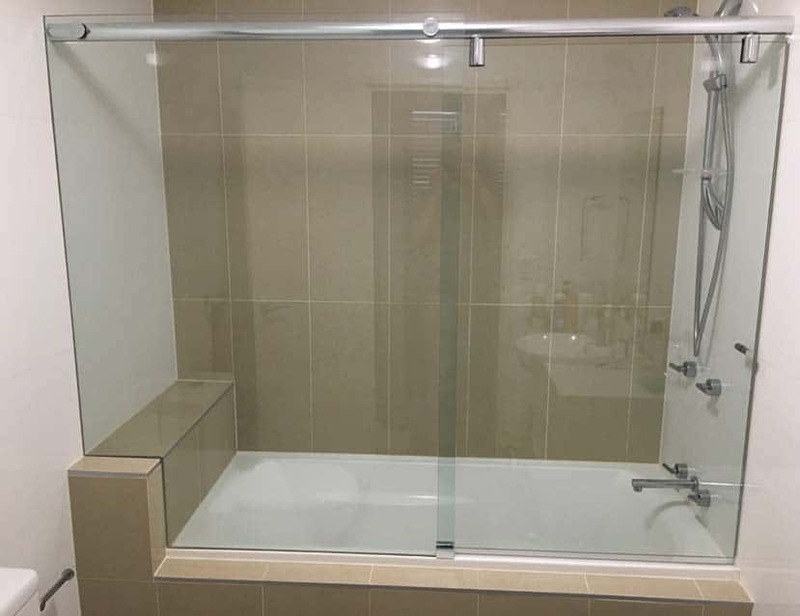 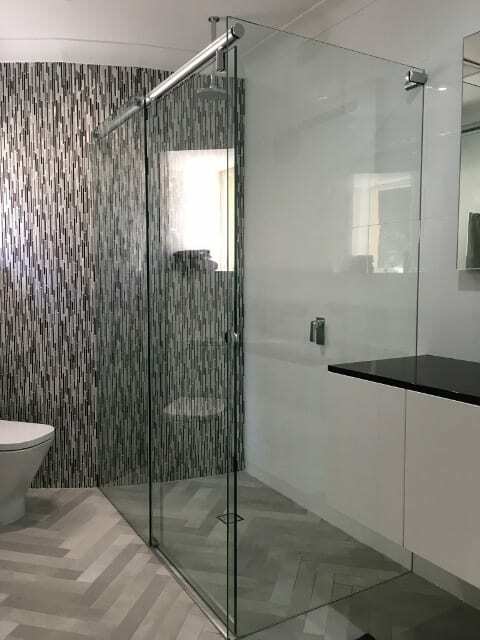 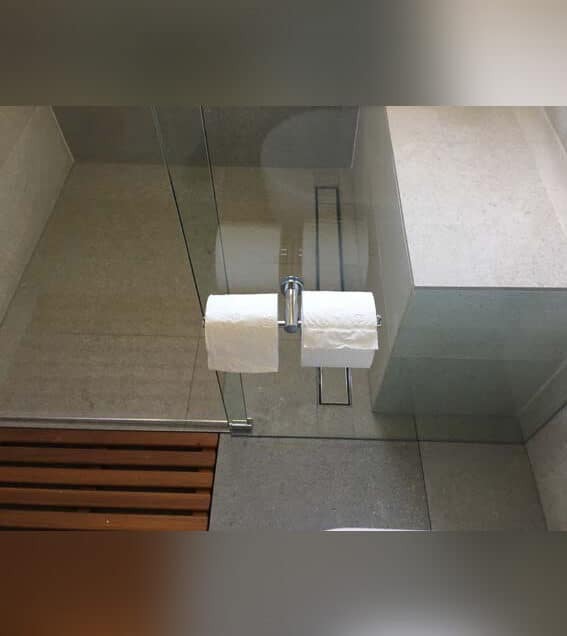 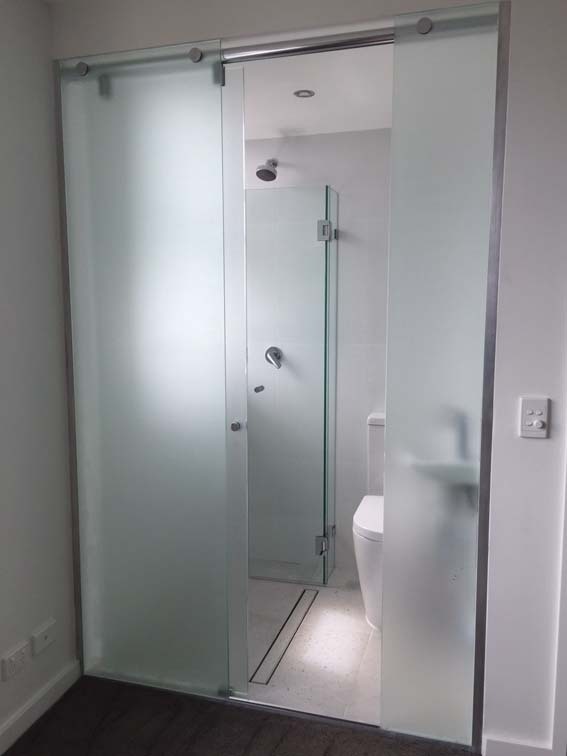 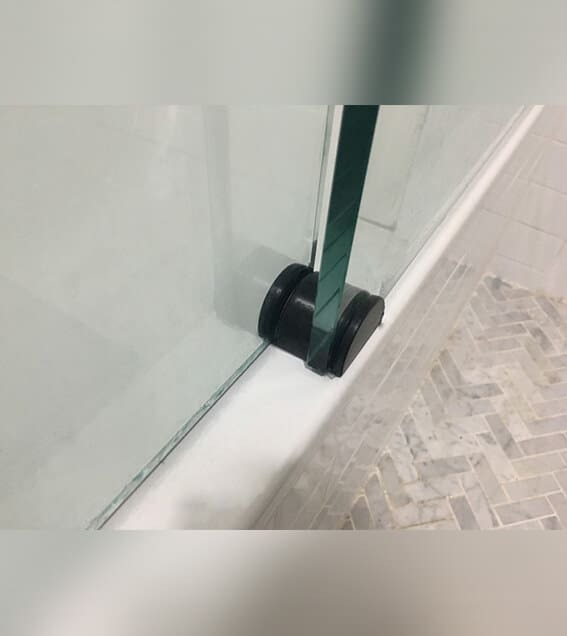 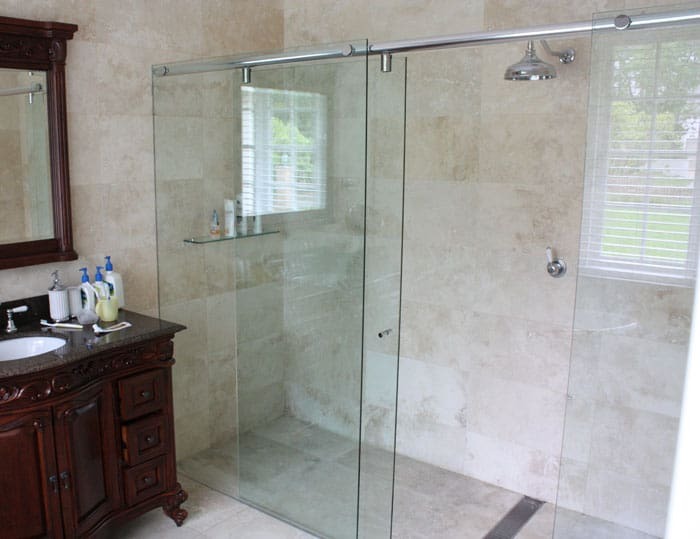 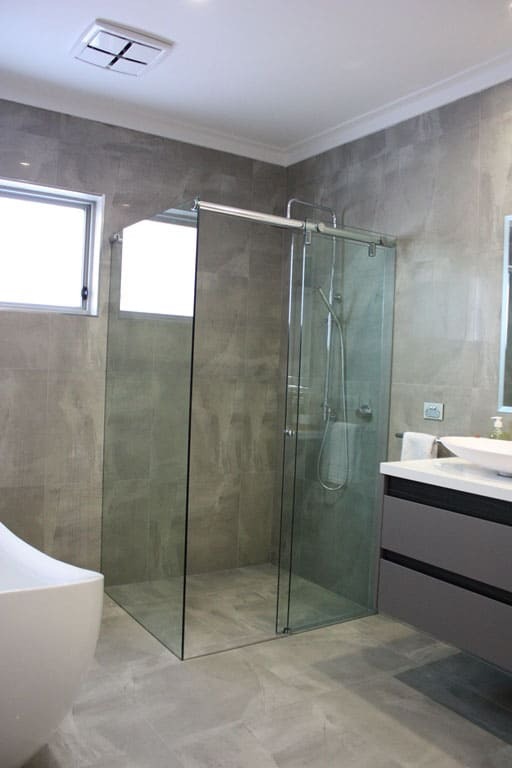 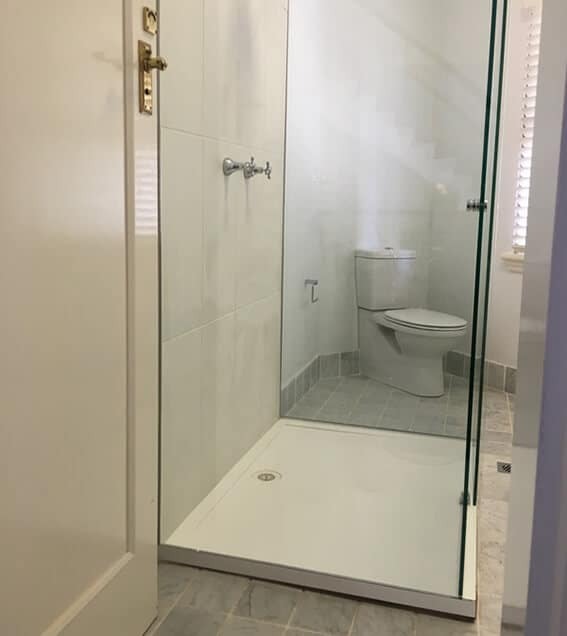 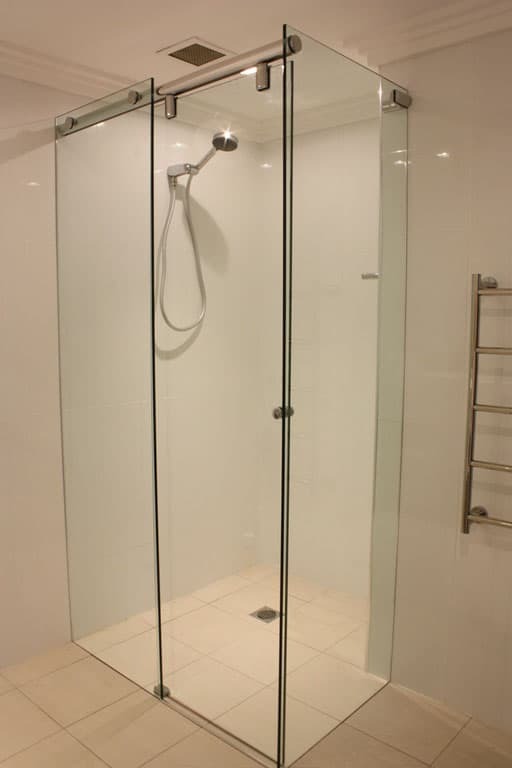 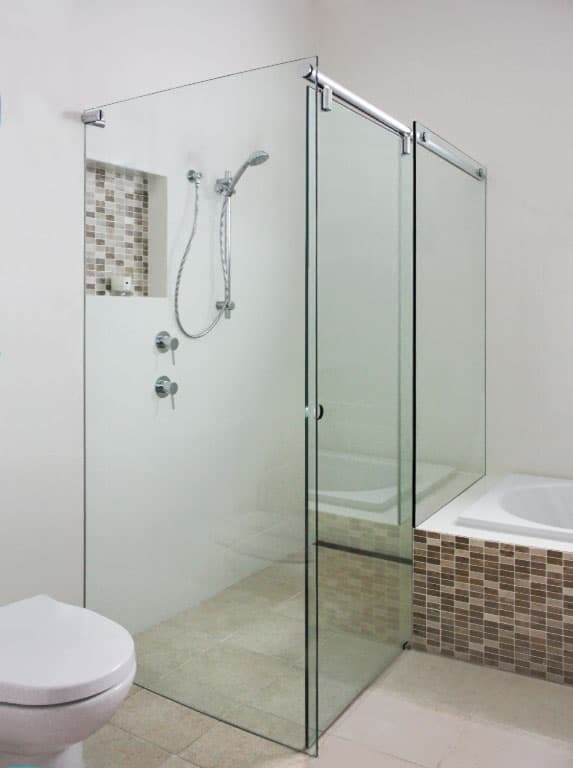 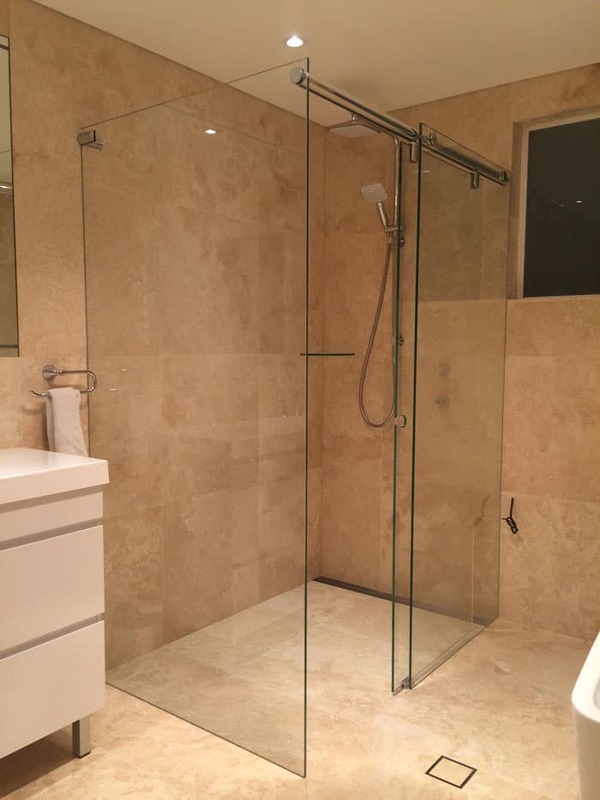 It allows you to have the option of a beautiful, easy to clean frameless shower screen even in bathrooms where space is too tight for an opening door. 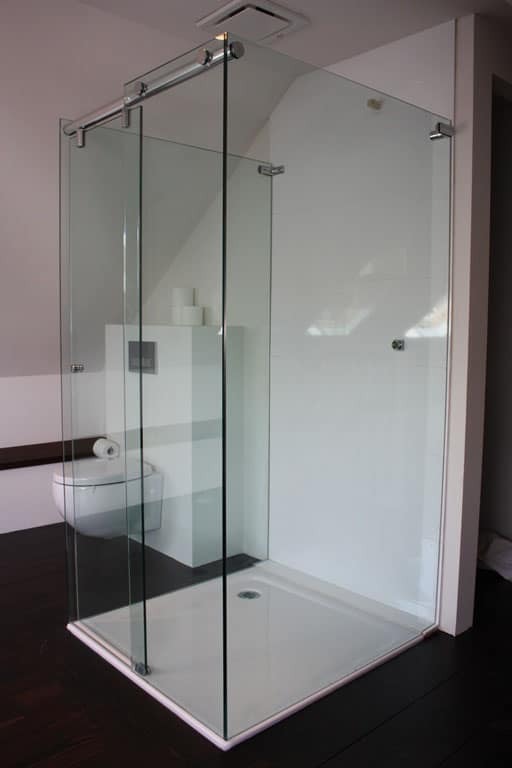 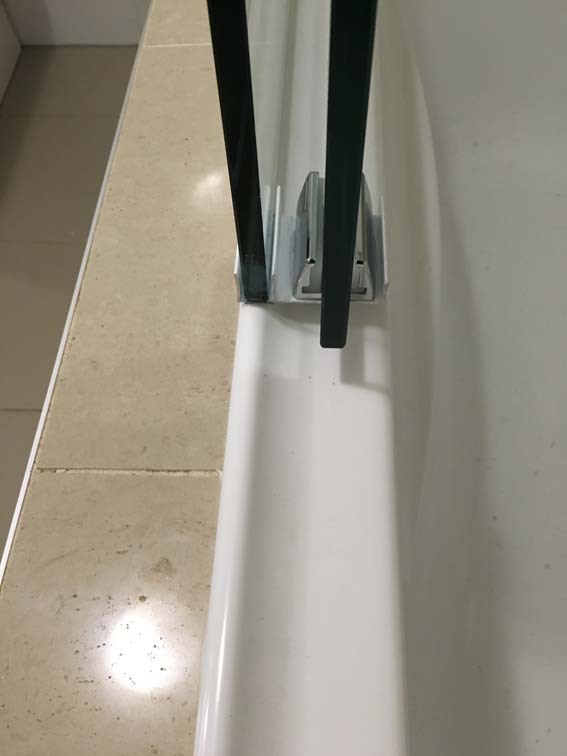 The special rail system provides a safe and secure fastening for the 10mm safety glass door panel. 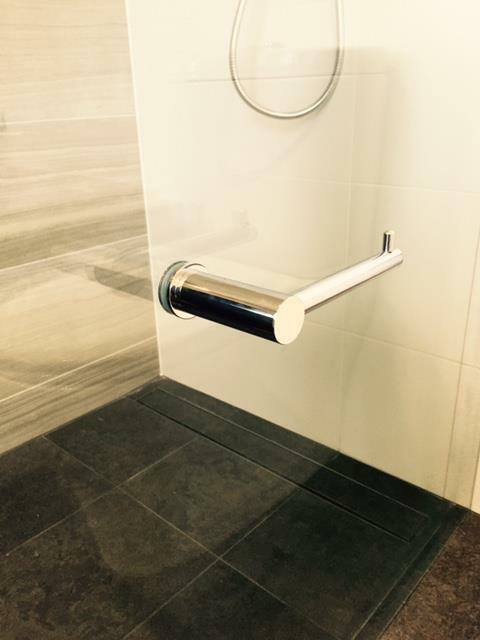 This revolutionary Australian designed system combines an efficient enclosed roller operation in a polished chrome finish. 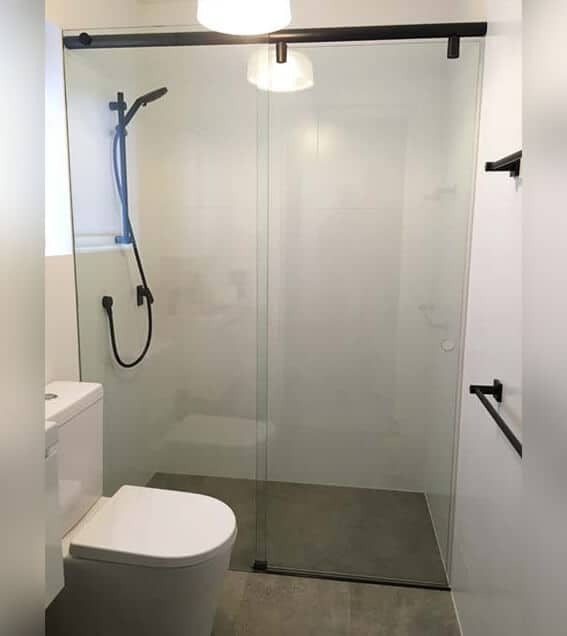 You will have no fears of the door jumping off the track and no more frustration as with traditional framed sliding door systems.